June is National Great Outdoors Month. It also is the start of summer for school children. Although it is good to give your child a break for the traditional school environment, parents sometimes make the mistake of not encouraging further development of skills over the long days of summer. When children return to school, the transition can be difficult not only in terms of attention, but also for the tiny muscles of their hands that haven’t worked out in over two months. You can help your child by providing some fun outdoor activities that also work to improve or maintain the stability of the shoulders, which is needed for good posture and handwriting skills when they return to their desk in the new school year. When you are outdoors this summer, try these four examples of smart play made simple. 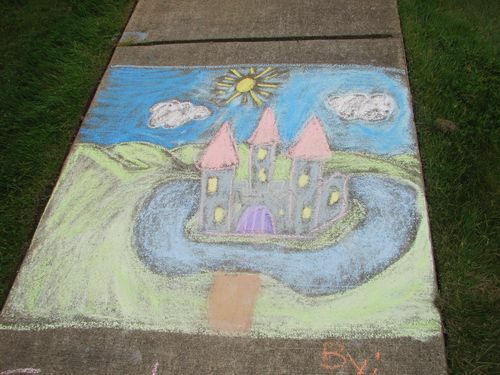 Use Sidewalk Chalk- Draw pictures on the ground pushing the chalk across the rough texture of cement. This promotes good hand strength as well as drawing and writing skills. 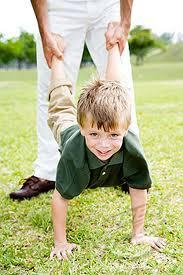 Play Tug of War- Have partners hold onto a rope or belt on opposite ends being careful not to fall. This increases strength and endurance throughout the hand and up to the shoulders. Practice Wheelbarrow Walking- This partner activity of children walking on their hands while their feet are raised off the ground can improve coordination and shoulder stability. Get a group together for a race. Play Balloon Volleyball- Blow up a balloon and tap it with your fingertips keeping it off the ground as long as possible. This activity can build endurance, control of the muscles, and reaction time to moving objects. If your child is having difficulty with coordination, strength, or endurance, you should consult with your doctor about having an occupational or physical therapist conduct an evaluation and create a treatment plan if deemed necessary. Have a playful day! 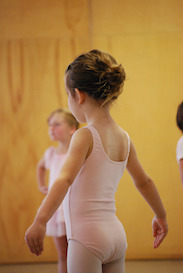 One of the most common functional limitations that occur in children is poor posture. We often hear advice given to adults especially with the increased use of technology in the recent decades. Many parents, however, are often surprised when it is pointed out in their children. Since May is National Correct Posture Month, here is a list of 5 signs of poor posture and 5 ways to improve it. Bring awareness to it and give praise when it is good. Practice wheelbarrow walking and overhead ball exercises. Participate in sports like swimming and basketball. Spend time with back relaxing over a ball or with tummy on floor. Maintain postures practiced in yoga, tai-chi, and ballet. 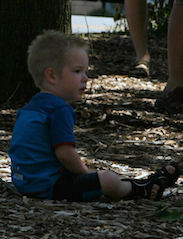 It is important to always lead by example and be aware of your own posture as a parent. As the saying goes, the apple doesn’t fall far from the tree, so consider your own history of back problems. If your child is demonstrating poor posture, you should consult with your doctor about having a physical or occupational therapist conduct an evaluation and create a treatment plan if deemed necessary. Have a playful day! Why Do Kids Need Occupational Therapy? Since March is Women’s History Month and April National Occupational Therapy Month, I would like to take this opportunity to explain my often-misunderstood profession that is more than 90% female. Occupational therapy (OT) is close to 100 years old in the United States. It is a holistic health care profession that aims to promote health by enabling individuals to perform meaningful and purposeful activities across the lifespan. Starting in the 1970’s, occupational therapists (OTs) were hired in school settings to provide therapeutic services for children with disabilities to participate in regular school settings. 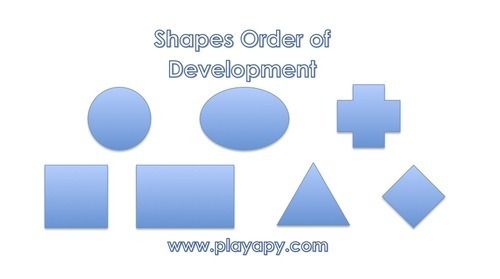 Nowadays, OTs treat children in various settings including the home to address delays or difficulties involving the occupations of children, which include play, learning, and self-care. Occupational therapists typically evaluate and provide treatment in the areas of cognition, fine motor, functional mobility, social interaction, visual perception, coordination, sensory processing, and activities of daily living such as dressing, feeding, toileting, etc. 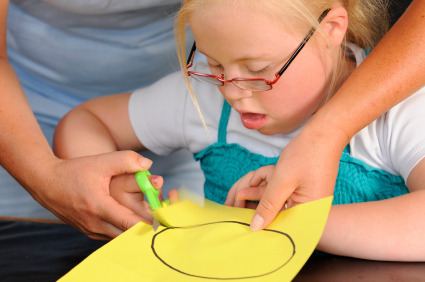 OTs often work with children with developmental delays, ADHD, autism, cerebral palsy, Down Syndrome, learning disabilities, prematurity, chromosomal abnormalities, poor handwriting skills, and injuries particularly associated with the hands, shoulders, or brain. If your child is having difficulty with age-appropriate play, learning, and self-care skills, you should consult with your doctor about having an occupational therapist conduct an evaluation and create a treatment plan if deemed necessary. Have a playful day! Eye Dominance? Yes, It Does Exist! Most people do not realize we all have a dominant eye. Typically it is the same as our dominant hand or foot, but not always. 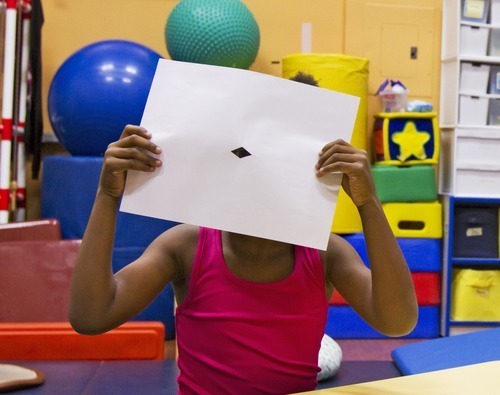 Eye dominance helps to aid in eye-hand coordination, handwriting, cutting, dressing, and other skills children need to develop properly. 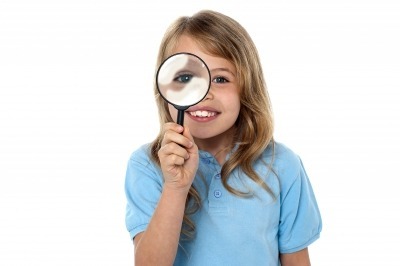 Sometimes a parent may think a child is doing something awkward or wrong when really he or she is using a different eye than expected in certain activities. It should be noted that having an opposite dominant eye verses hand can cause drawing diagonal lines, shapes, and letters more difficult initially. You can check for eye dominance after age three through two simple methods. The easier way is by having your child look through a small hole like a magnifying glass, toilet paper roll, or a rolled up piece of paper. Then demonstrate to your child how to look through it, and hand it to him or her. They should put it up to their dominant eye. However, sometimes their eyes may not be organized enough, and they may place the tube between the eyes. If your child is old enough to demonstrate this activity without any physical help, they should at least have a preferred eye. Remember to consult with your pediatrician for a prescription to see an occupational therapist if your child has visual concerns affecting their learning or play skills. Have a playful day!